The leadership of Agape Europe met for three days of fellowship, worship and planning for the future of the movement. 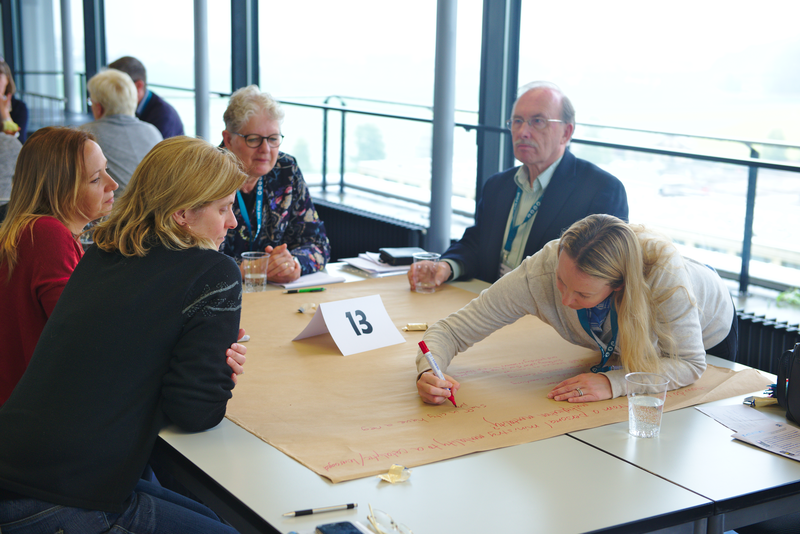 A late spring snow didn’t chill the enthusiasm of the 140 participants of the Agape Europe Leadership Forum when they met last month near Lucerne Switzerland. 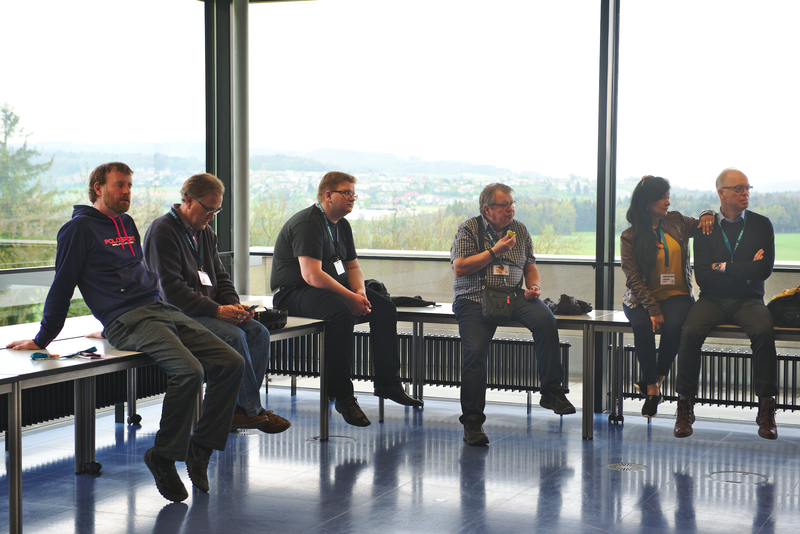 Meeting at Campus Sursee, the site of next year’s EASC 2018, the theme for this year was “Catch the Wind”. Like ships whose sails are set and ready, the desire was that every leader and in turn every staff would catch the wind of God’s Holy Spirit wherever He wants them to go. From the first morning, when the group looked again at Campus Crusade’s original teaching on the Spirit-filled life, the Holy Spirit was a recurring theme. Guests speakers included German author and speaker Johannes Hartl, founder of the House of Prayer in Ausberg. He challenged the group as a whole to expand their vision to see what God is doing across Europe while also helping each participant to examine how and what they are trusting God to do. The other guest for the week was author and Bible teacher Stephen Gaukroger, from the UK. 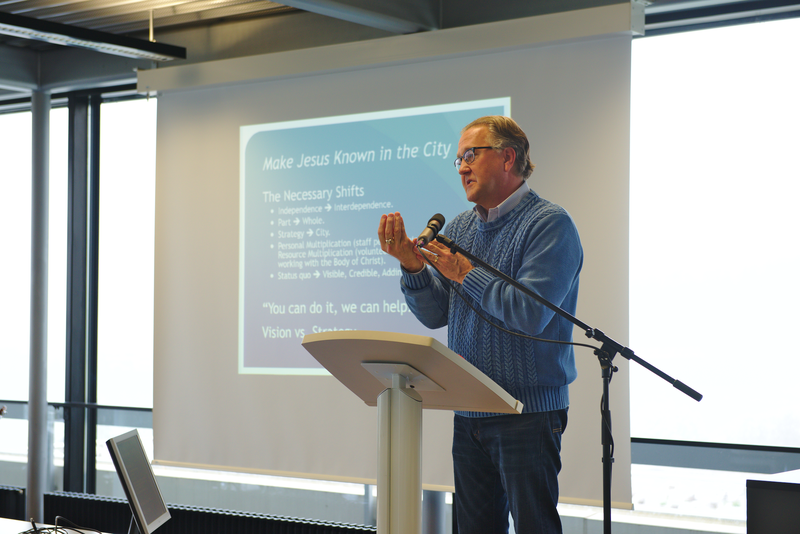 He addressed the biblical foundations for a focus on cities as well as guiding the group discussions around the shifts this focus would require. God met with the leaders of Agape is a significant way during this week and all left with anticipation about where the wind of God’s Holy Spirit will carry our movement. The leaders from 18 countries addressed issues like “What are Agape’s best contributions to the body of Christ” and “How can we move toward more catalytic, multiplying movements." Several leaders shared principles of movement building they have learned. Some of the most innovative new resources were shared. Click HERE to download all of the resources from AELF or click any of the useful links below.